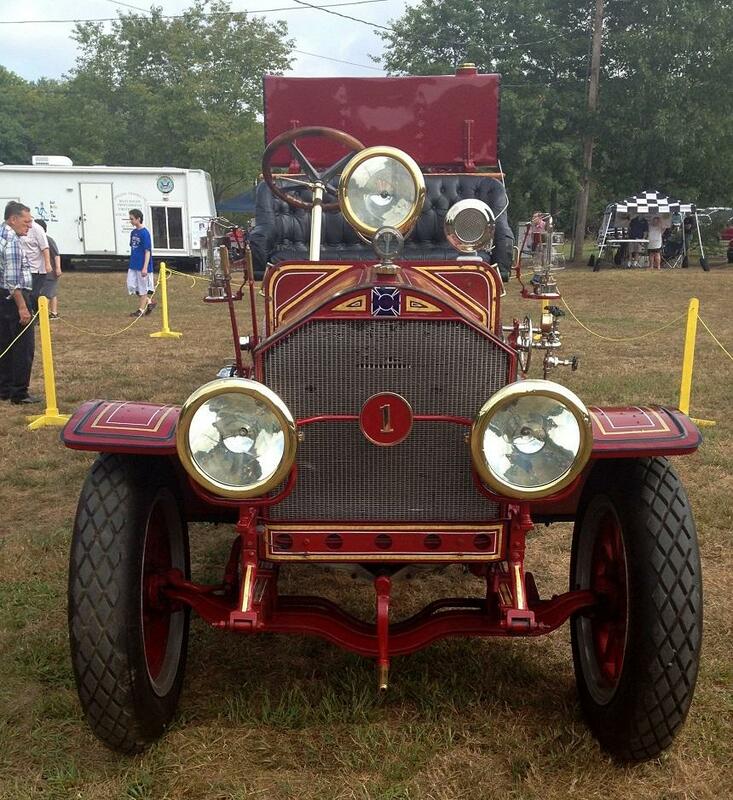 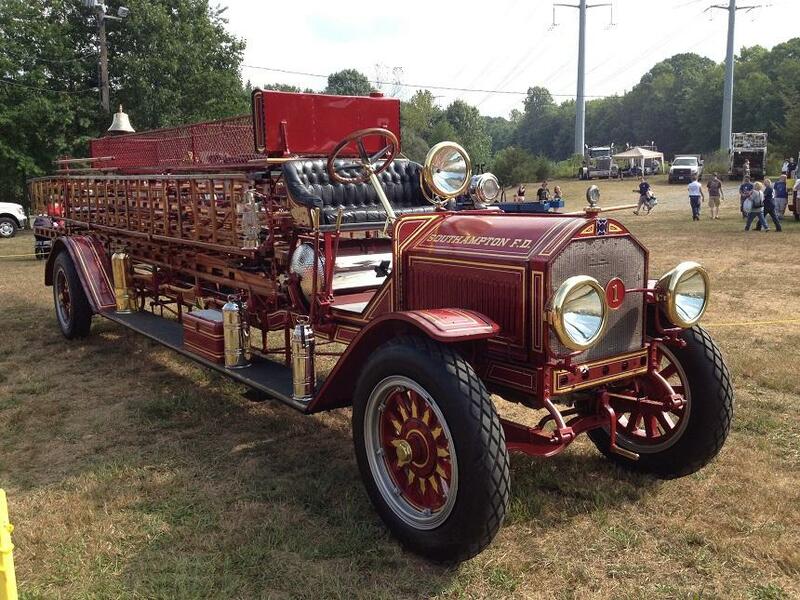 This 1912 American-LaFrance city service ladder truck from Southampton, NY was the star of the show. 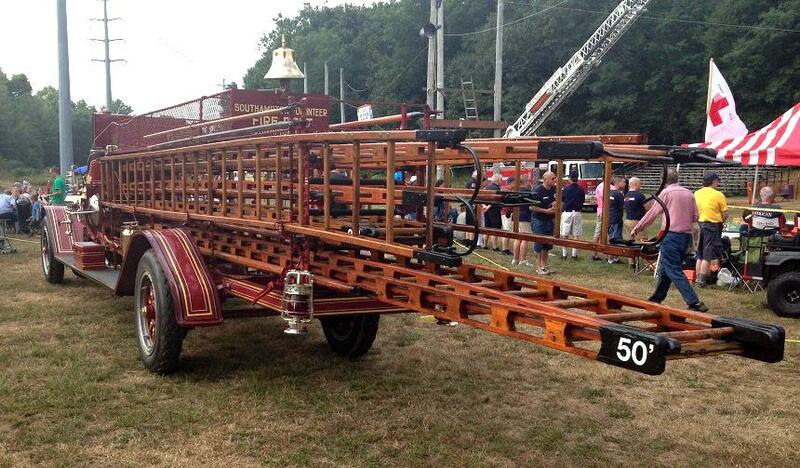 More photos of this beauty at the bottom of this page. 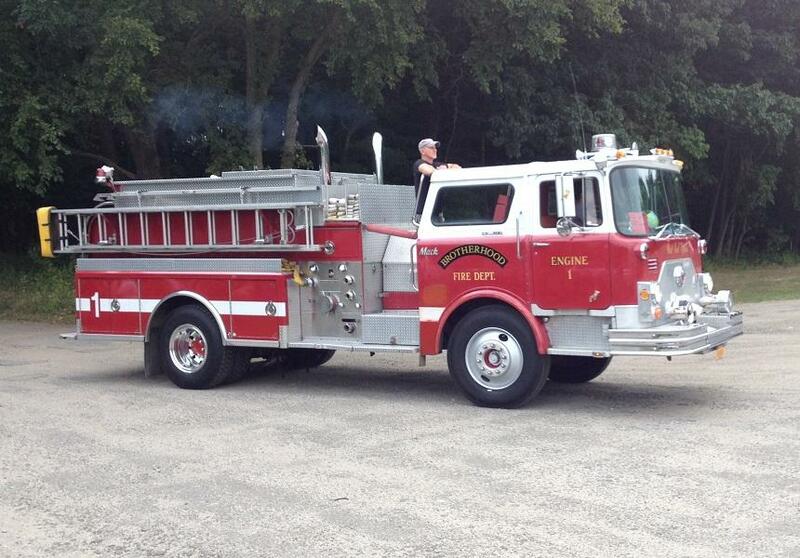 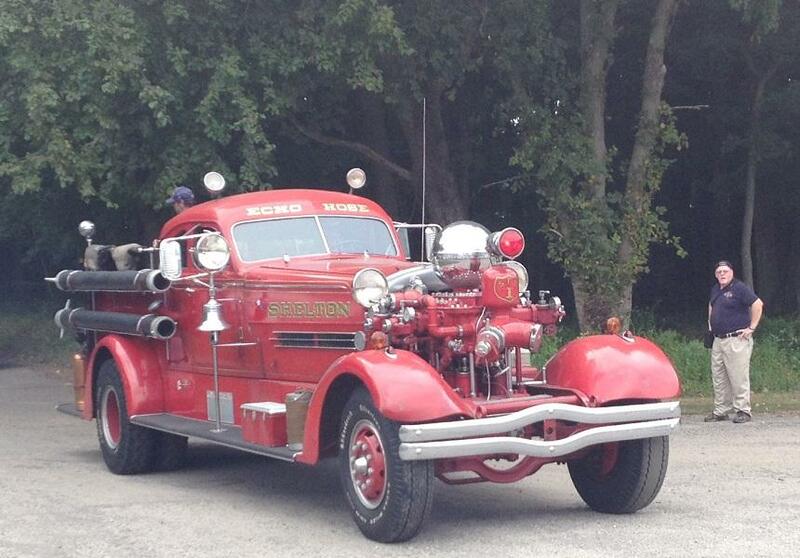 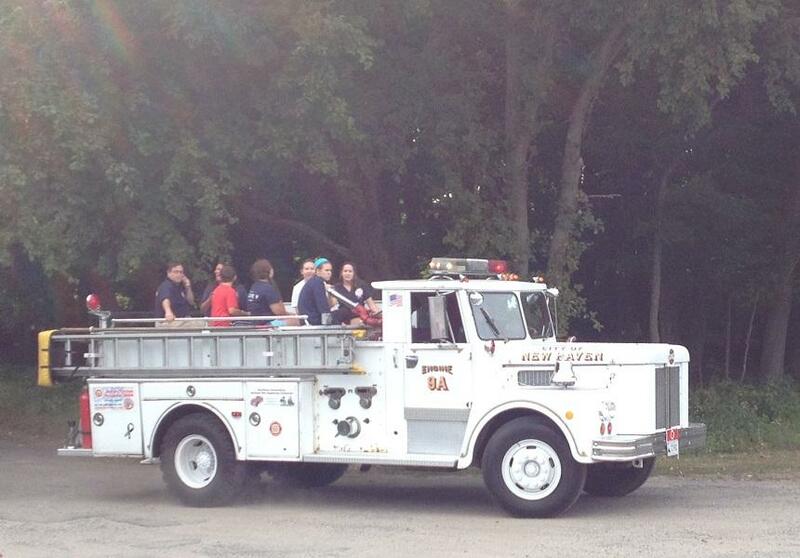 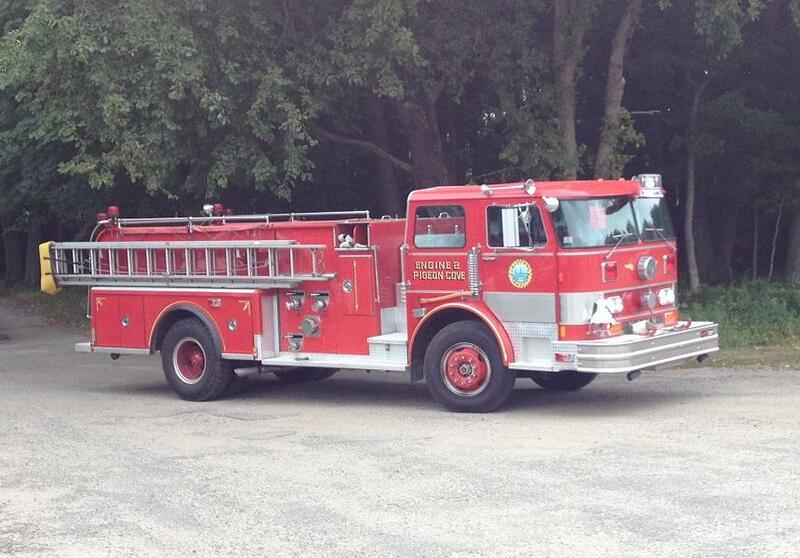 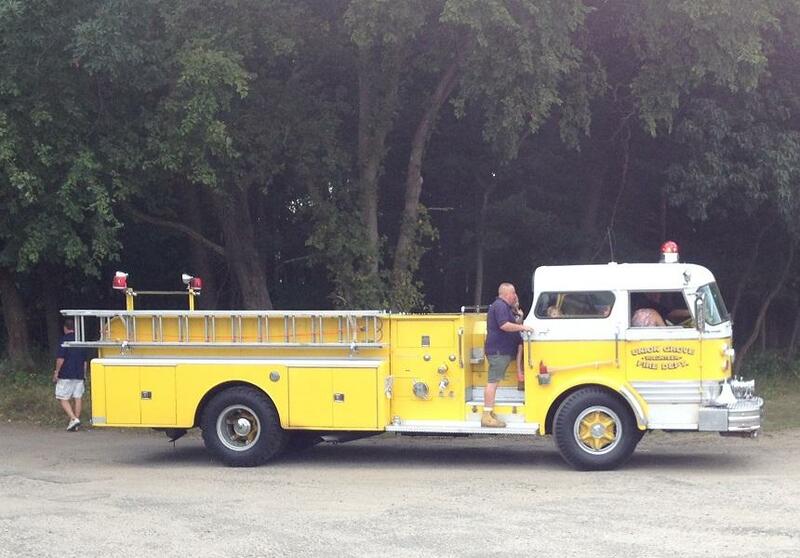 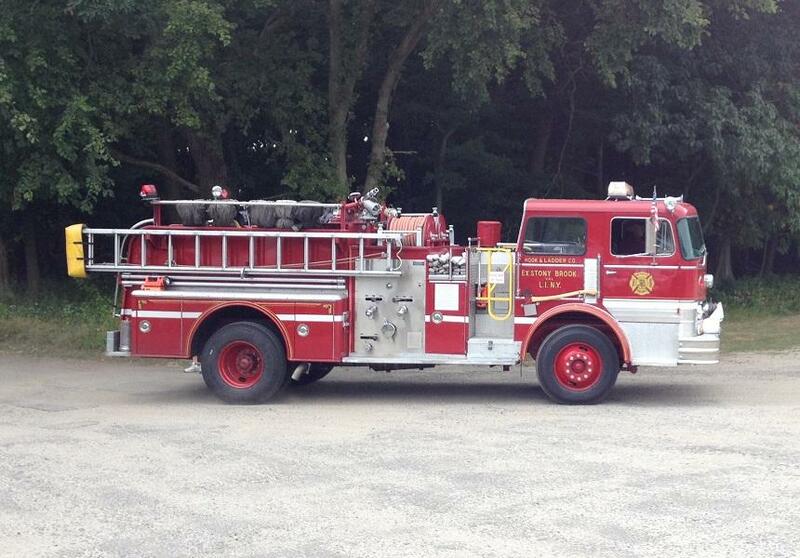 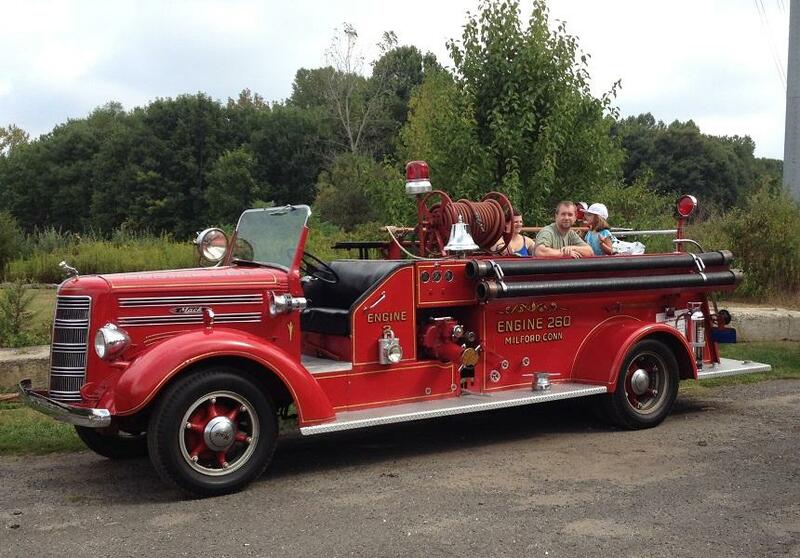 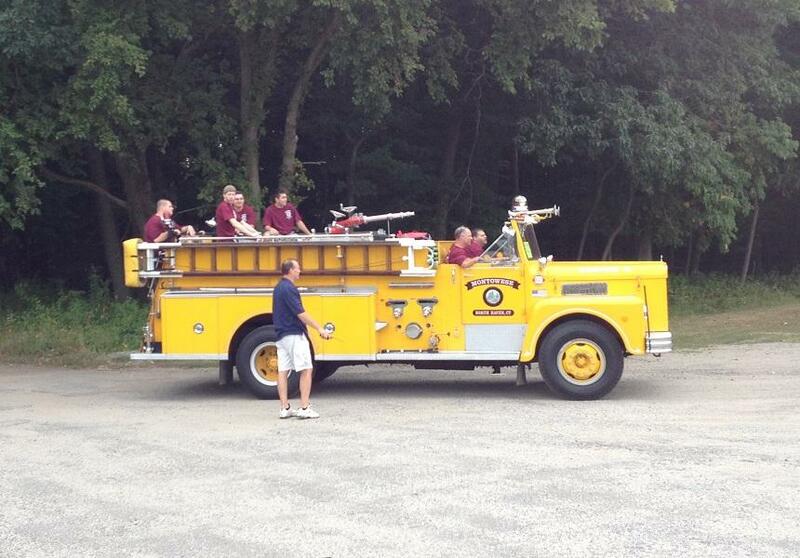 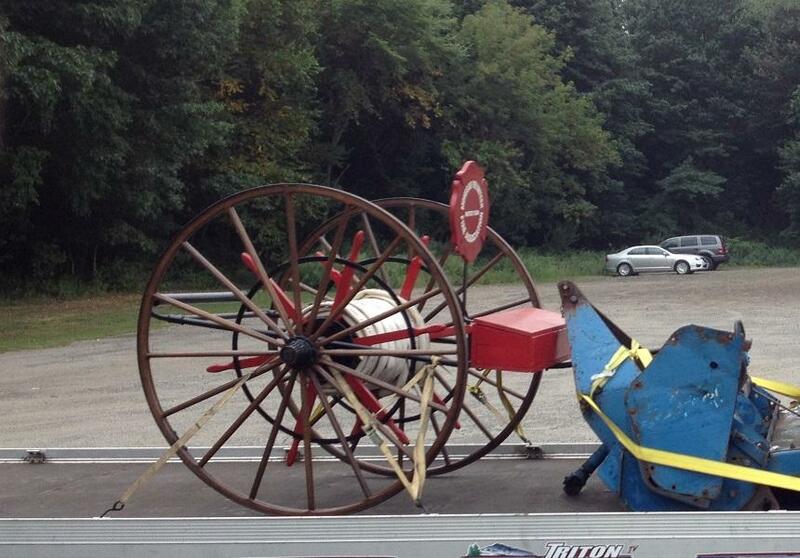 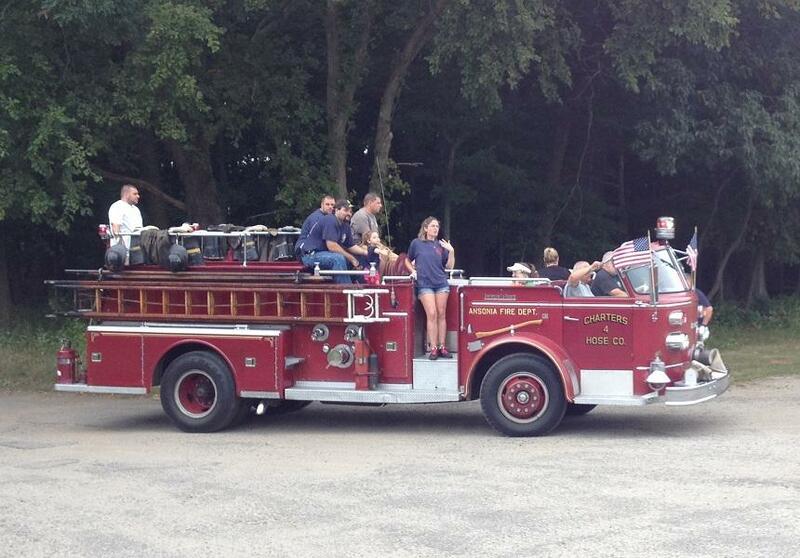 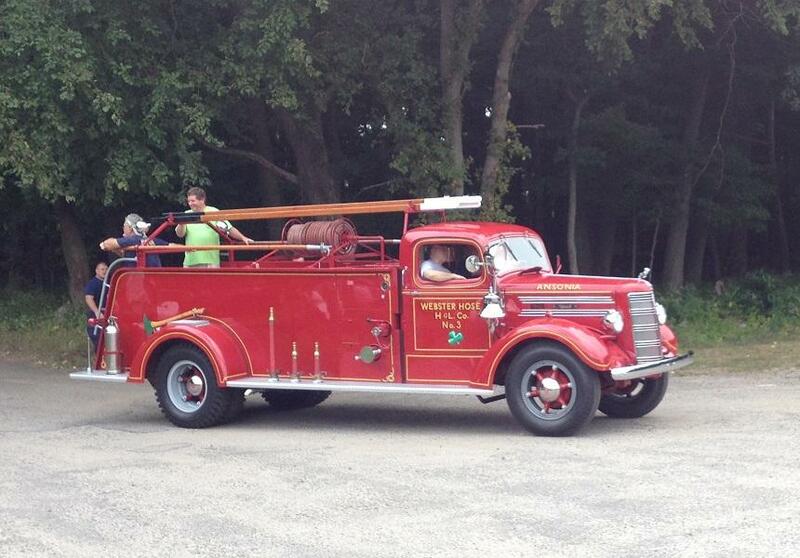 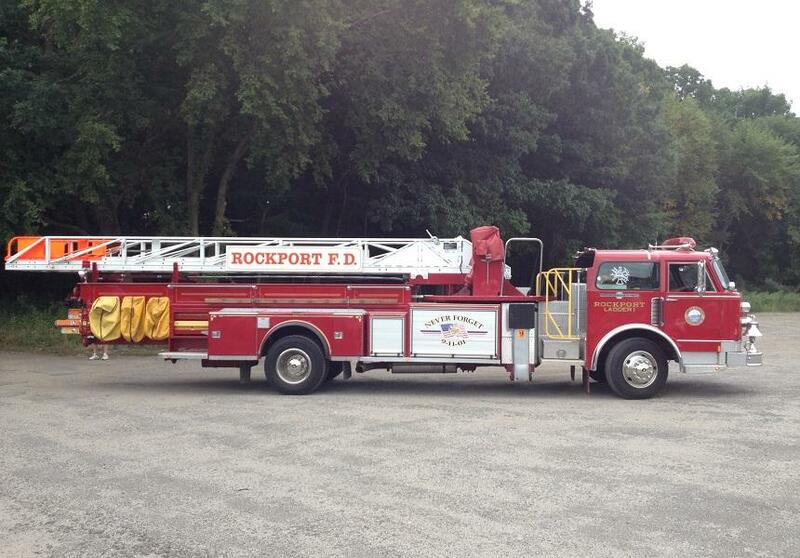 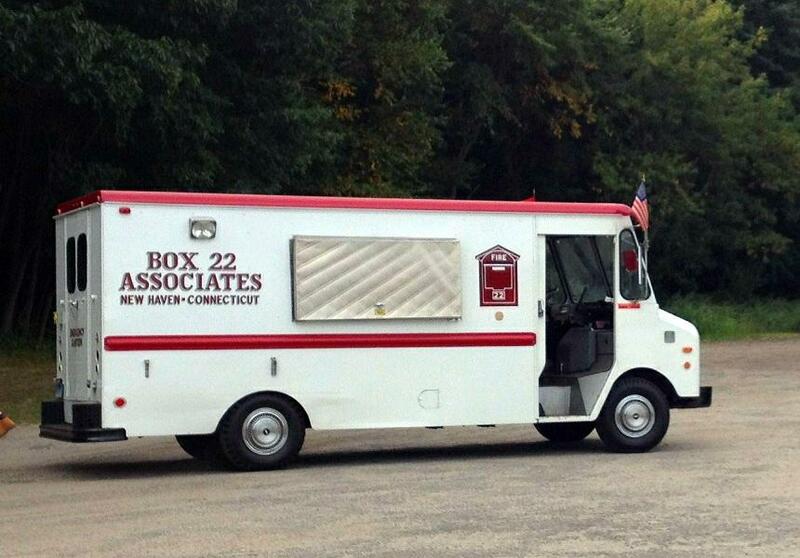 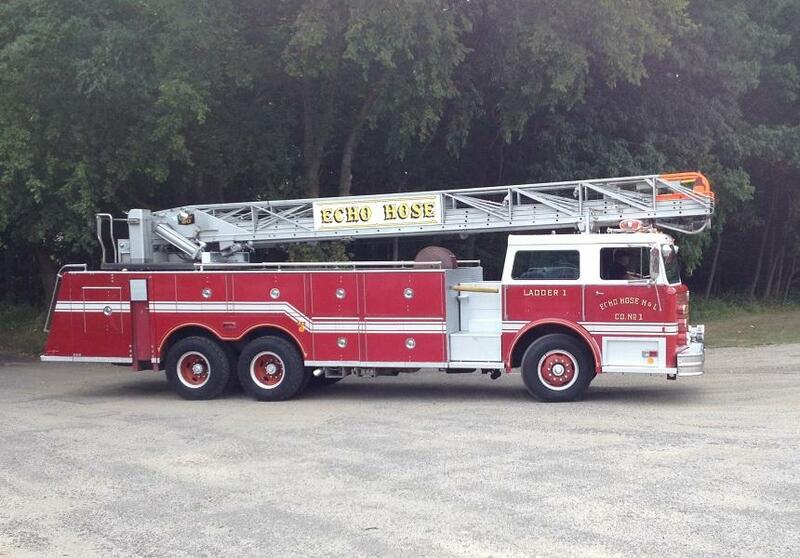 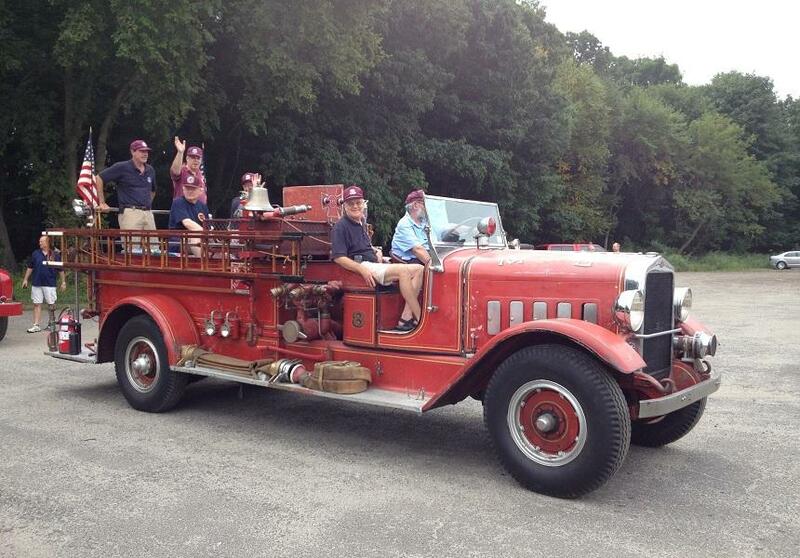 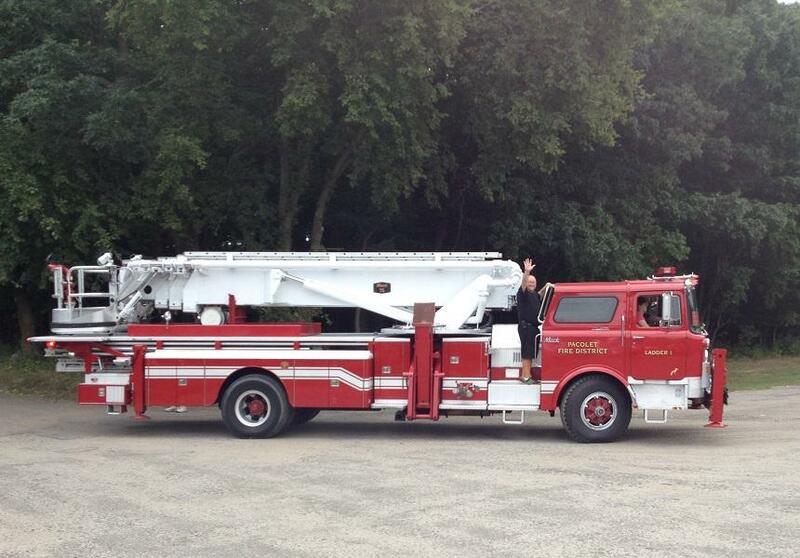 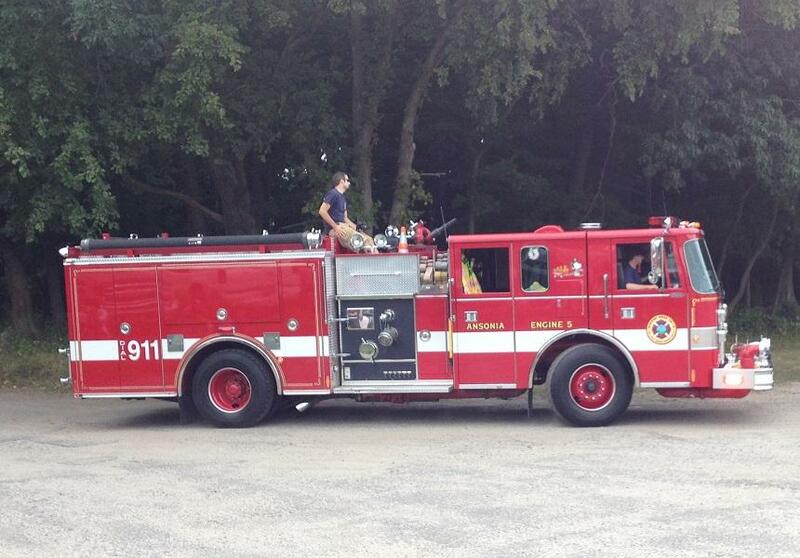 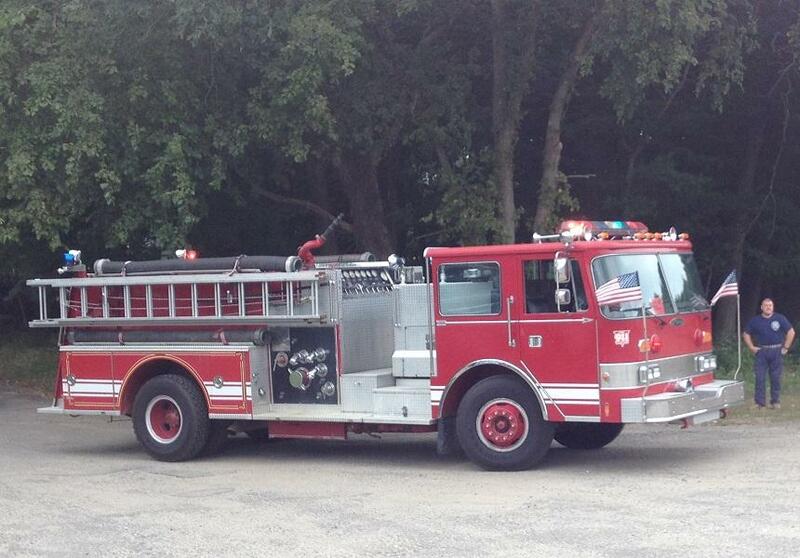 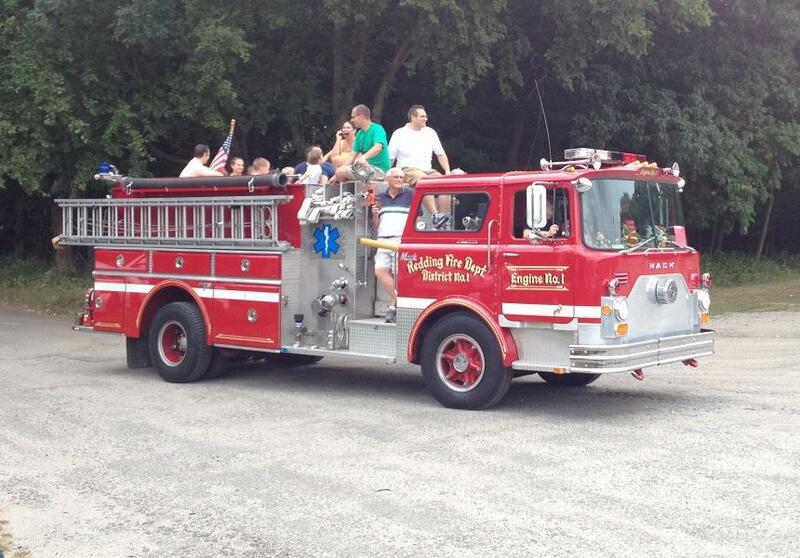 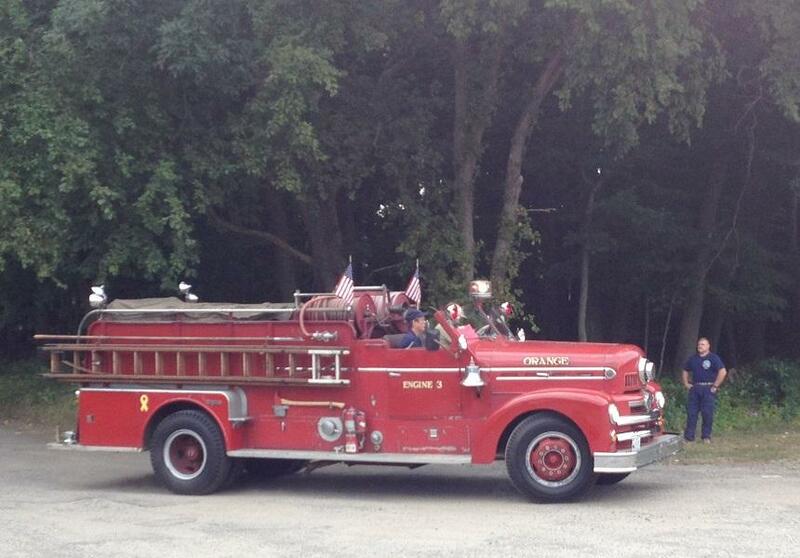 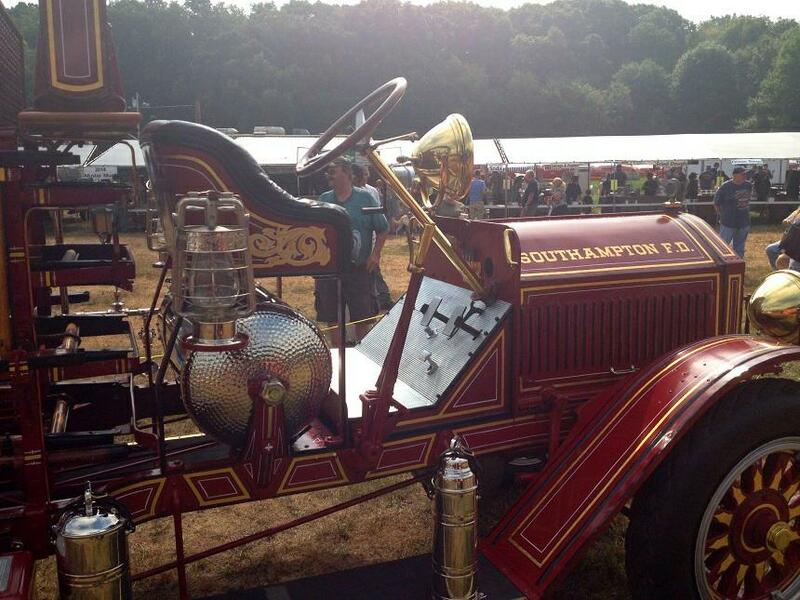 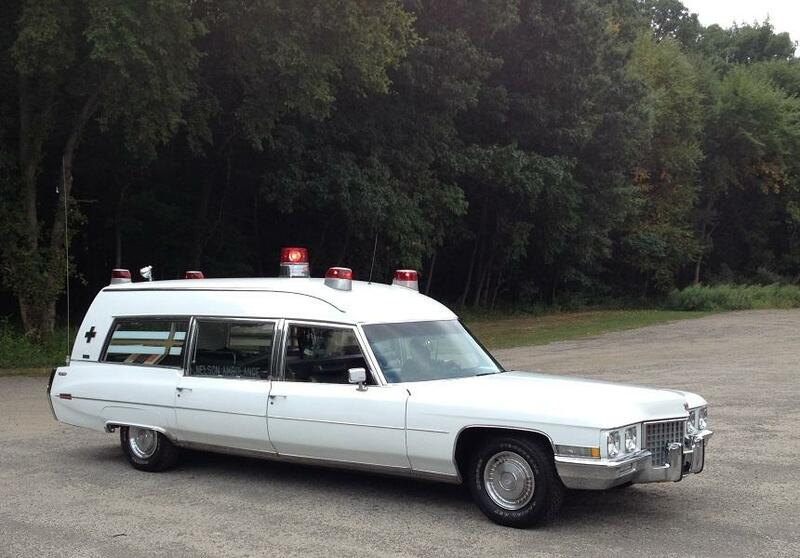 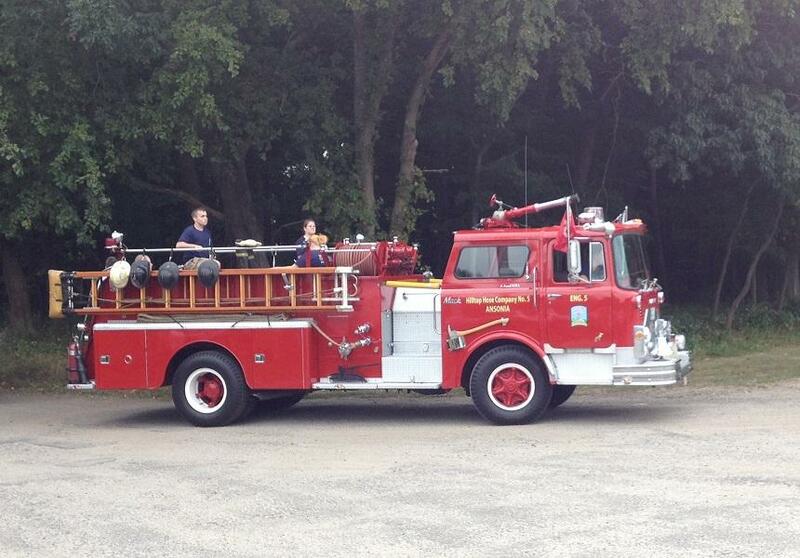 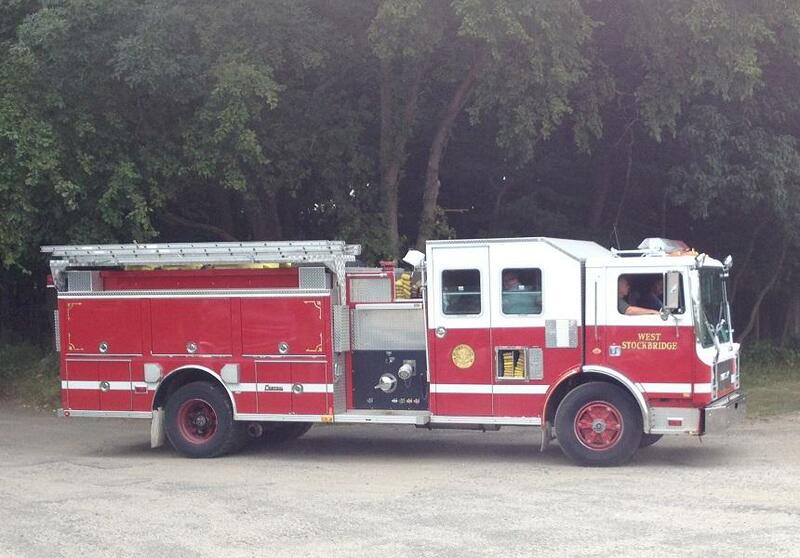 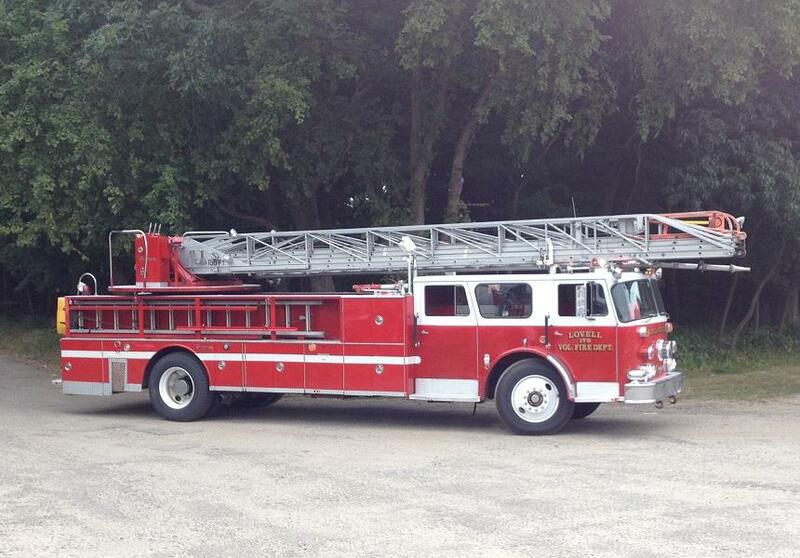 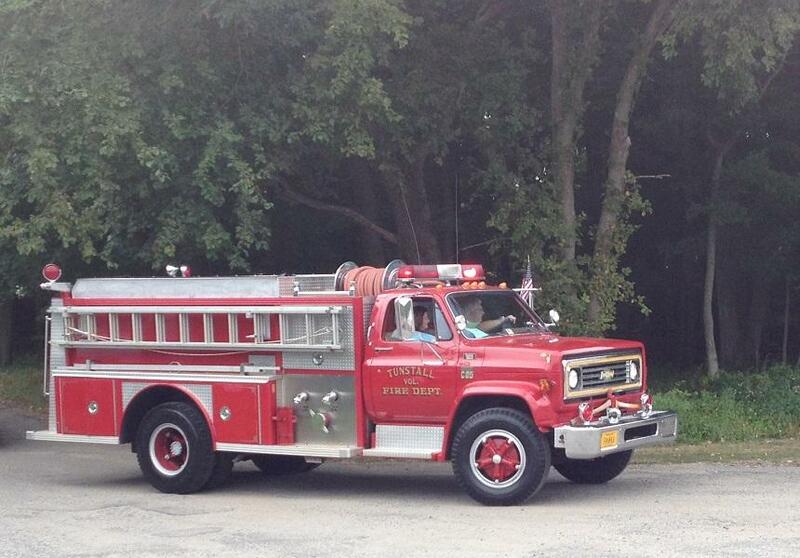 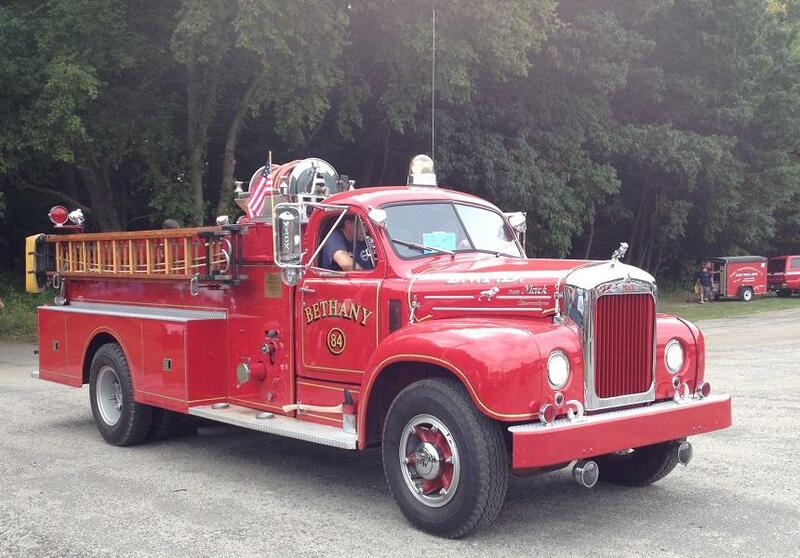 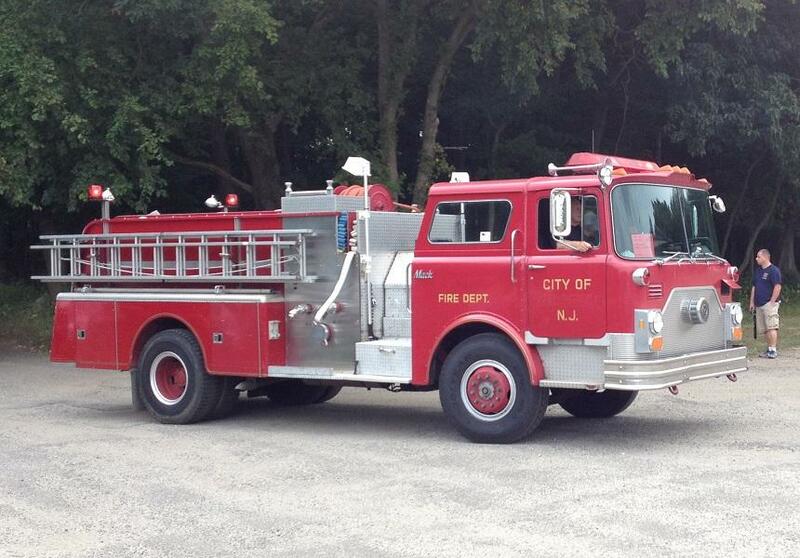 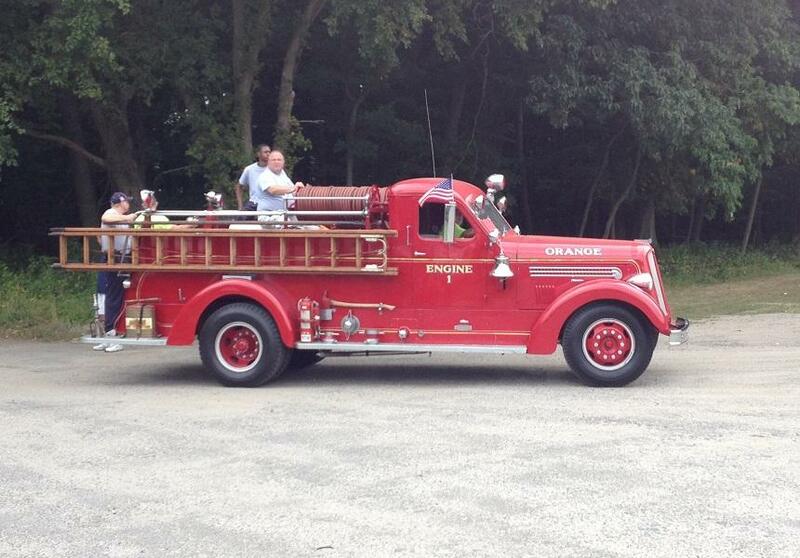 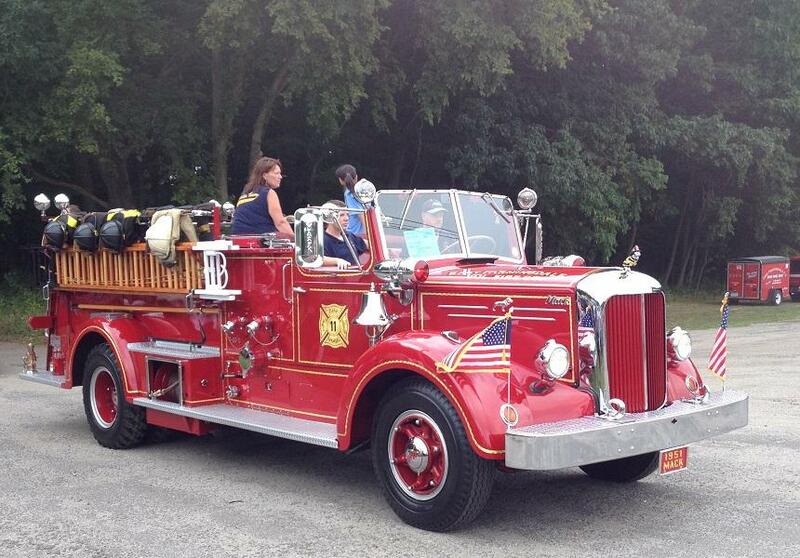 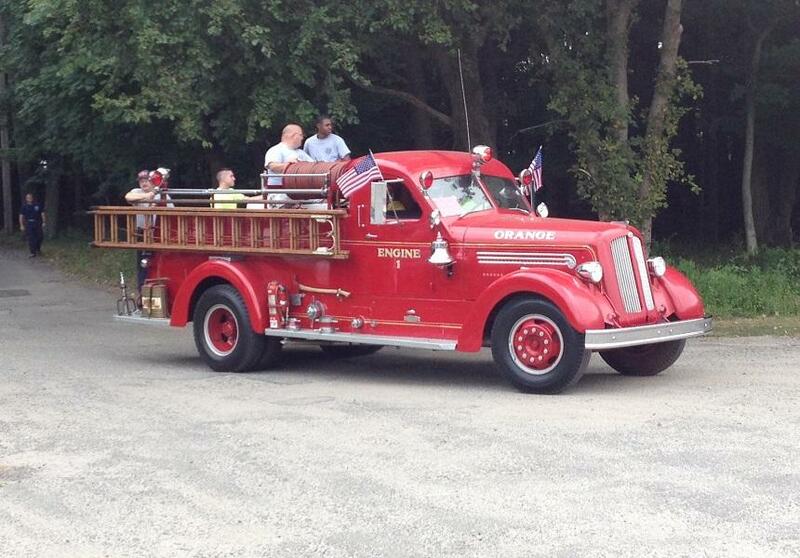 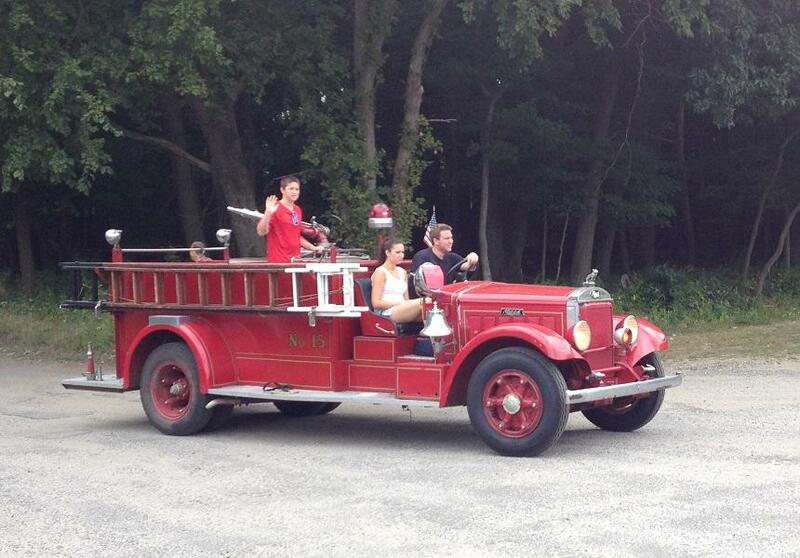 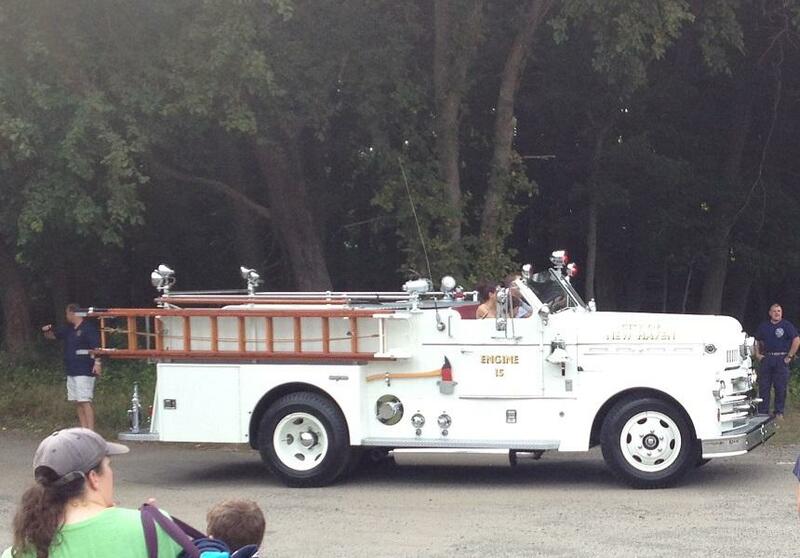 CLICK on this icon to see this classic pumper entering the grounds . 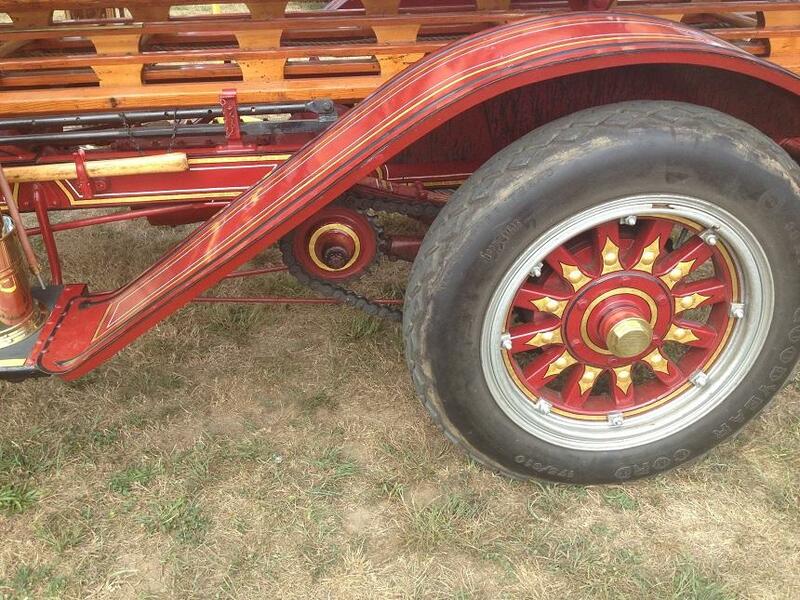 . .
Chain Driven - They had a sound all their own!